Classic Industries offers a wide selection of Ash Trays & Lighters for your Chevrolet Bel Air. Classic Industries offers Chevrolet Bel Air Console, Chevrolet Bel Air Dash, Chevrolet Bel Air Door & Quarter Panel, and Chevrolet Bel Air Seat Back. Center console ashtray insert for 1968-69 Chevrolet full size models with automatic transmissions. This is an accurate reproduction of the original in appearance, quality, and fitment. Center console ashtray insert for 1966-67 Chevrolet full size models with automatic transmissions. This is an accurate reproduction of the original in appearance, quality, and fitment. 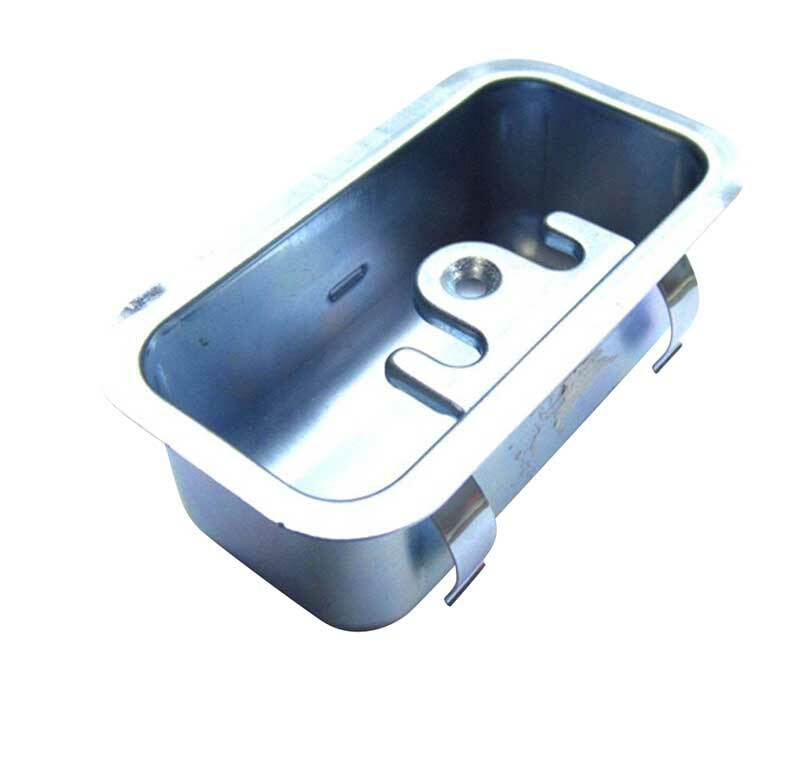 Reproduction of the rear ashtrays for 1955-56 sedan models. 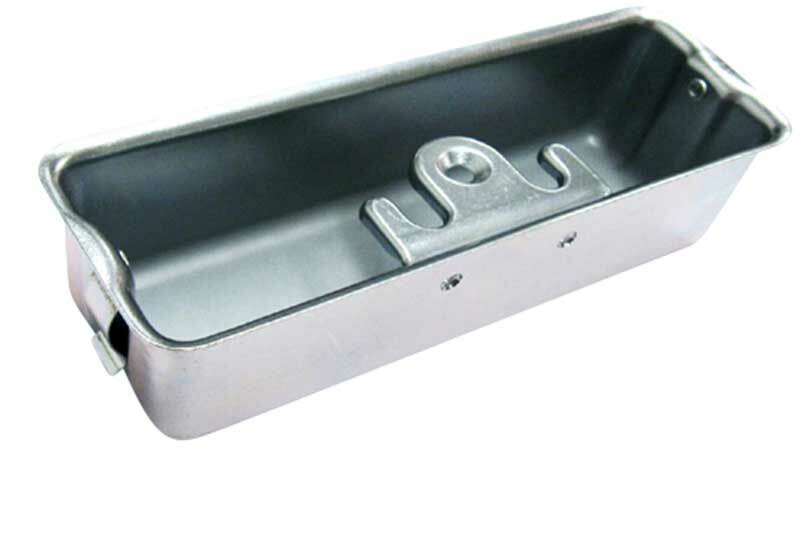 Manufactured from polished stainless steel as original, these ash trays fit into the rear armrests on sedan models. Sold in pairs.